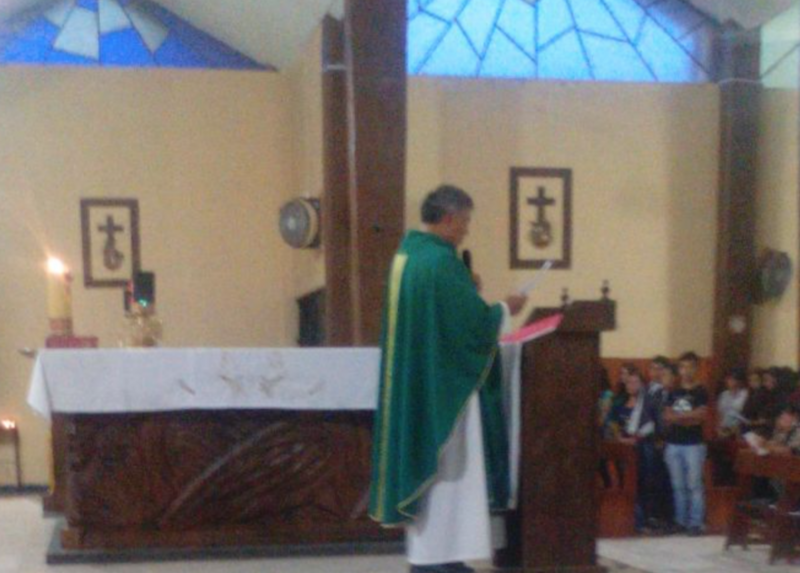 Santiago Tangamandapio, Michoacán- México Parish priest Gerardo Diaz Rosas with Fr. 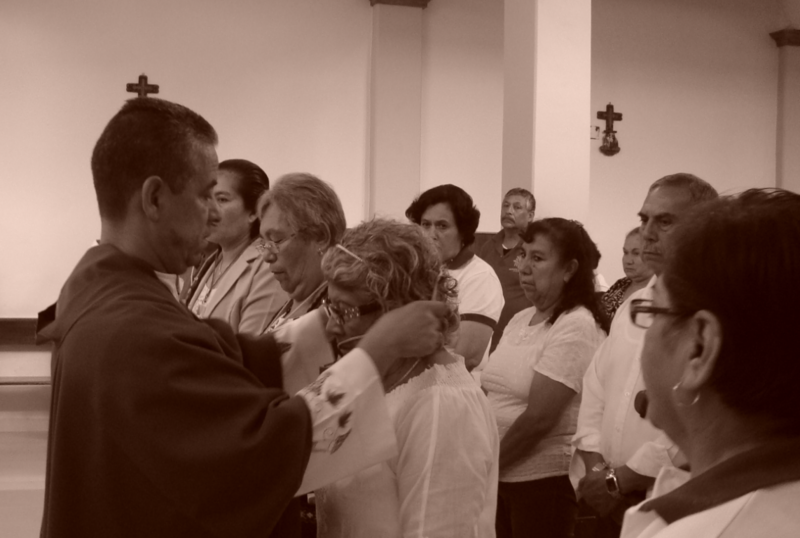 Consecration of the Parish of St. 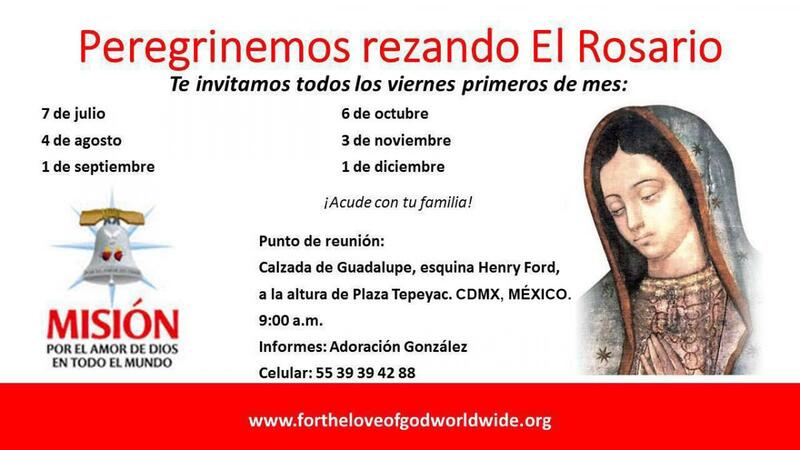 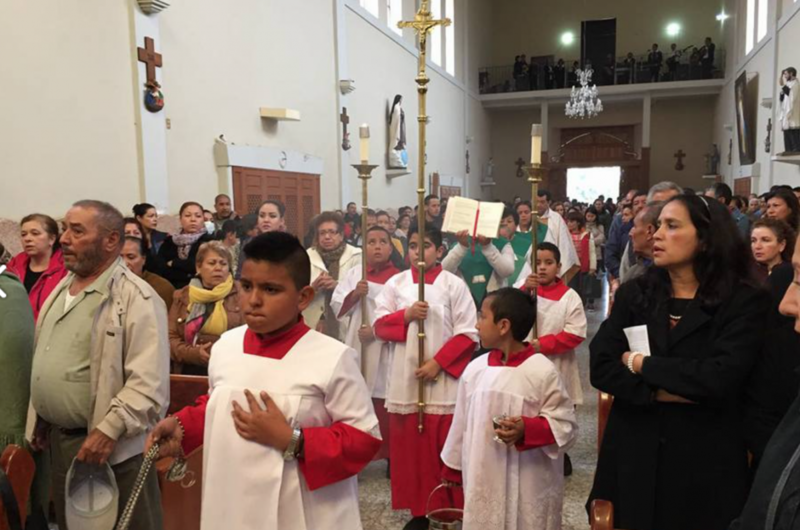 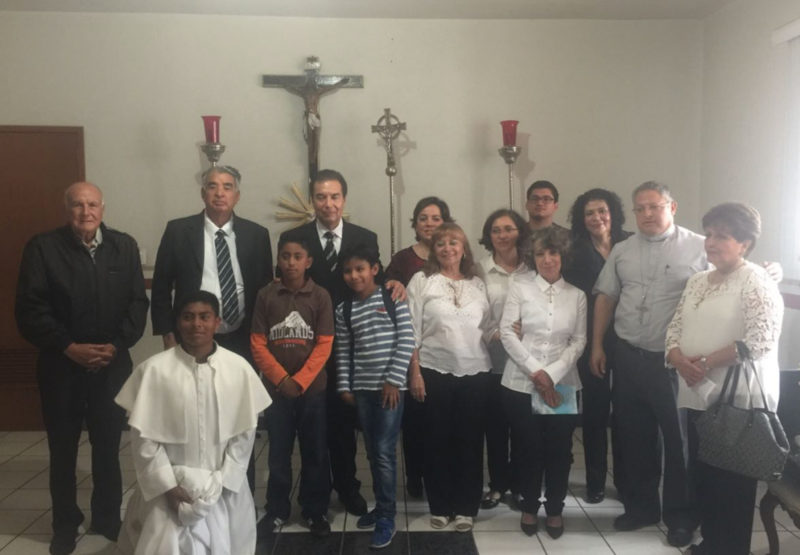 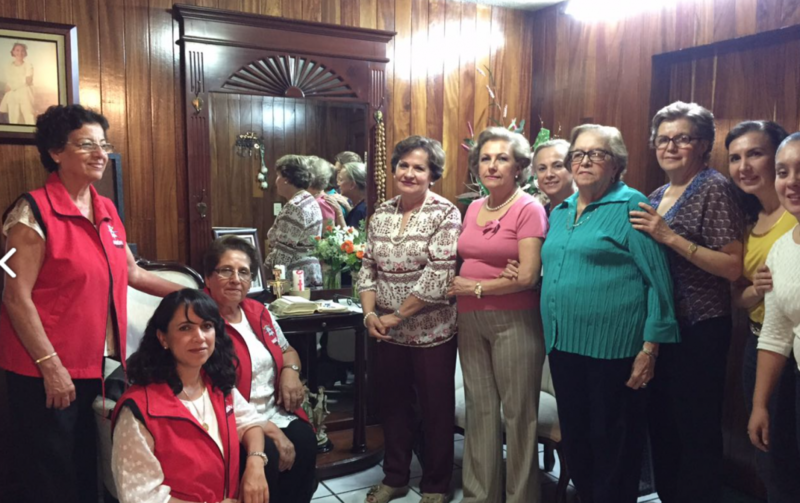 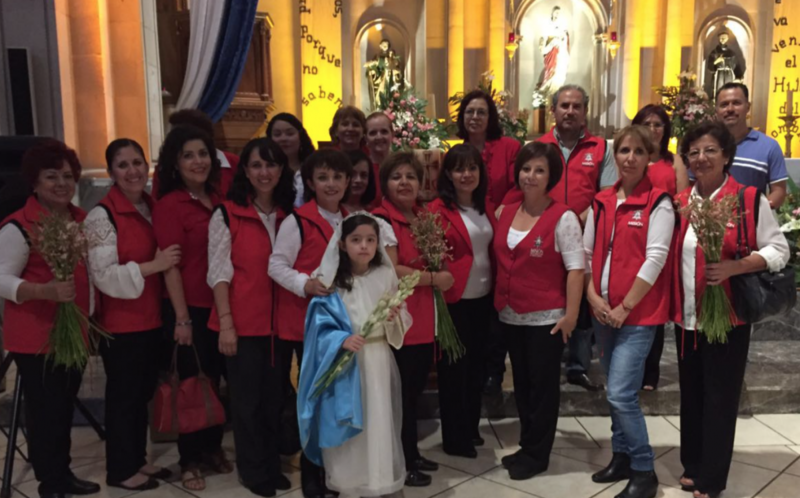 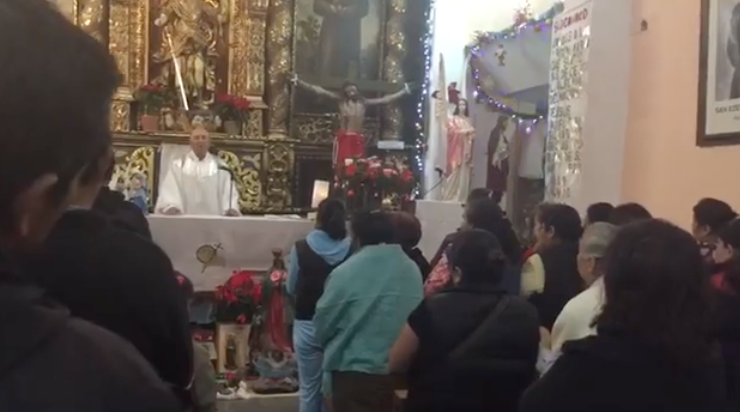 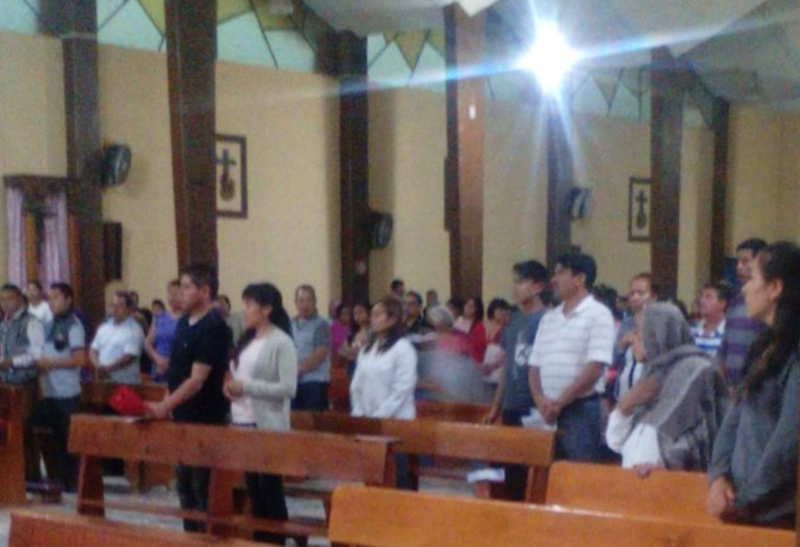 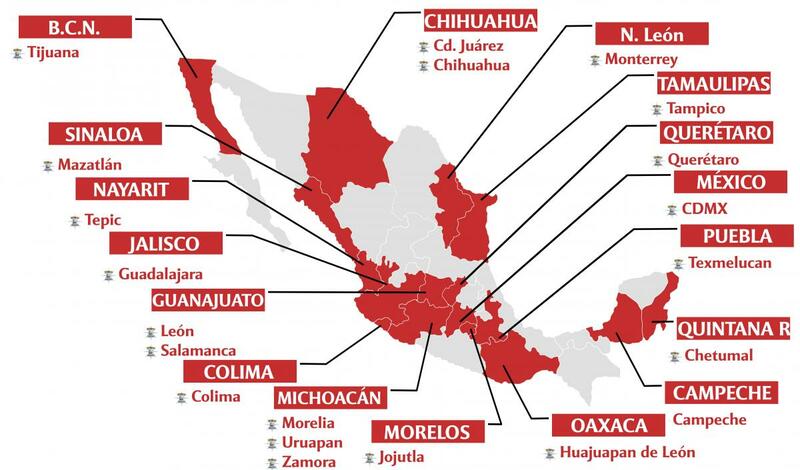 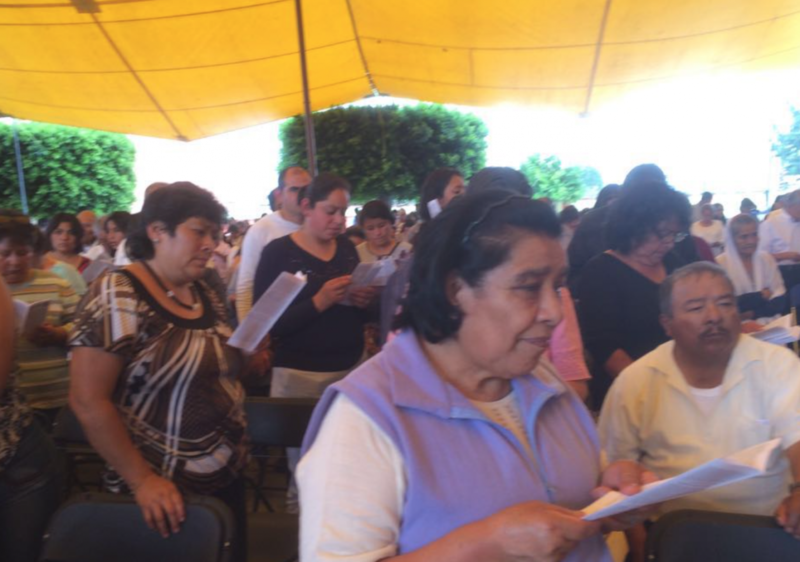 The Mission Committee in Zamora continues to enthrone Our Lady of Guadalupe home by home.